With two EP’s in their back pocket as Carli & Julie Kennedy, these sisters are set to debut their first LP as Twin Kennedy in spring 2015. Produced by multiple CCMA and JUNO award winning artist George Canyon and JUNO nominated producer Graham Sharkey, the album is a beautifully honest account of the ebb and flow of the navigation through love and life. From the uplifting opening track “Get Back Up Again” to the heartbreaking vulnerability of “That’s What I Should Have Said” Twin Kennedy has compiled a track listing that is self-described as a true extension of themselves. Music is as inseparable from their lives as they are from each other, “Everything starts as a duo. We write together, rehearse together, live together, hang out together, tour together. So much togetherness!” And together, these sisters have commanded some of the top stages in Canada and beyond including performances at Canadian Music Week 2014, Florida’s 2014 Listening Room Festival, Sunfest, Merritt Mountain Music Festival, Vancouver Island Exhibition, the Vancouver Olympics, as well as the 2014 Live at Heart Festival in Sweden. With seven BCCMA Award nominations since 2012, Carli and Julie have been a highly recognized duo throughout the West coast music community. When they’re not touring from town to town on the Trans Canada, Twin Kennedy is often found writing and performing with Nashville’s best. 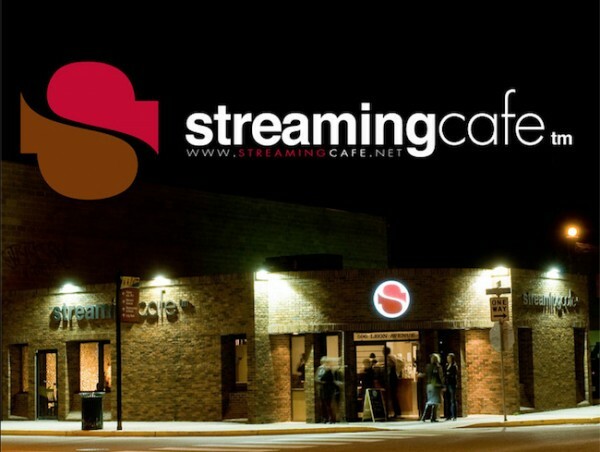 They had the privilege of representing Canada’s Society of Composers, Authors and Music Publishers as the SOCAN Artist of the Month on the Billy Block Show, second only to the Grand Ole Opry and Midnight Jamboree as Nashville’s longest running live radio show and concert series. Now is the time for Twin Kennedy. 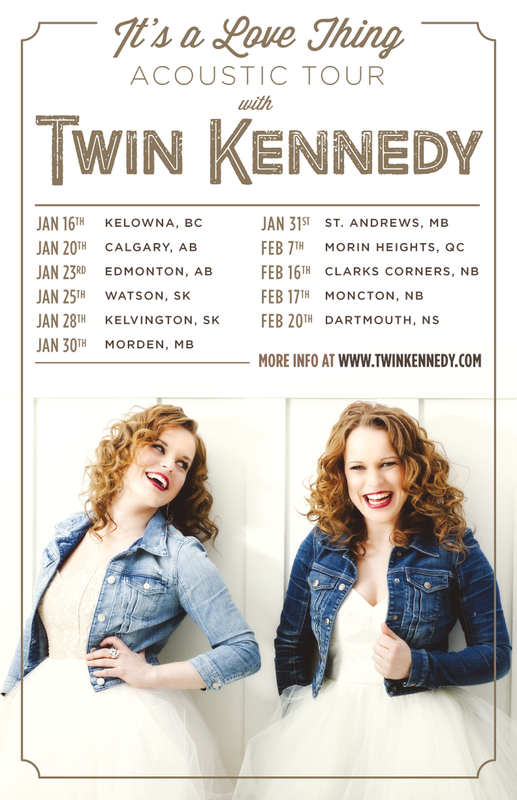 Expanding from their West coast roots to take their music across Canada, 2015 will prove to be a year of transformation for the Kennedy sisters. New year, new name, new album – country music has found its newest sweethearts in Twin Kennedy.